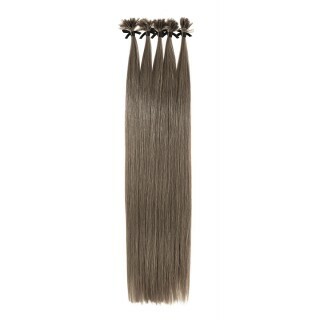 American Dream’s pre bonded U-Tip hair extensions are one of our best selling lines. 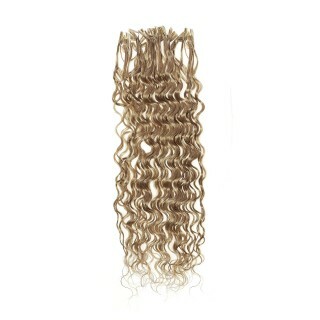 Available in Original or Ultimate grades, in 10 or 50 strand packs, lengths 18” or 26”. Original grade is cost effective & a shorter term choice. 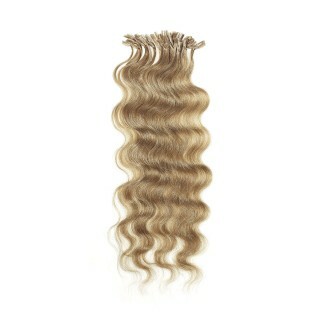 Ultimate grade is made with double-drawn Remy hair, estimated to last up to 12 months, depending on wear & care. Ultimate hair is ethically sourced from a single donor, ensuring perfect consistency & texture.